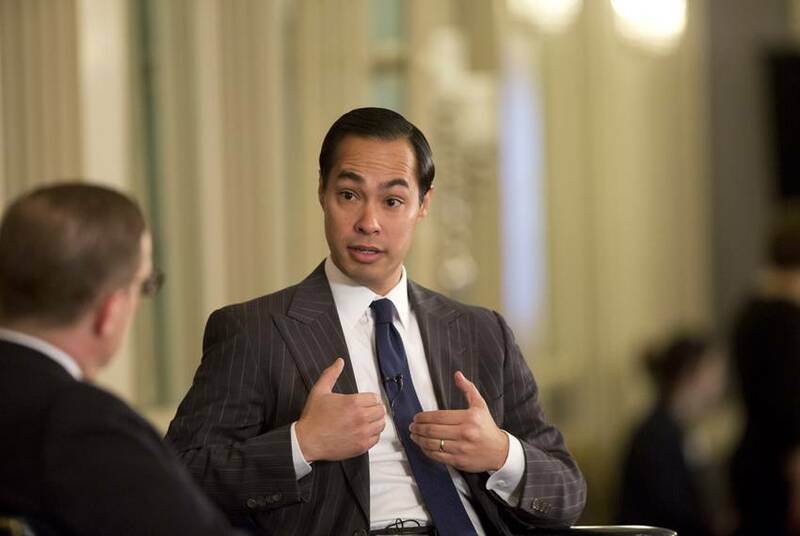 Full video of my 5/1 conversation with Julián Castro, the U.S. Secretary of Housing and Urban Development. When Wisconsin Gov. 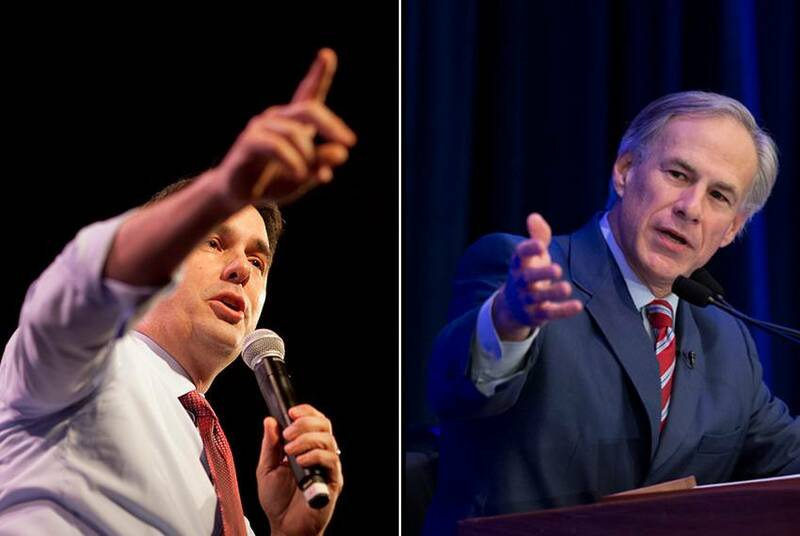 Scott Walker sets foot Friday in the Rio Grande Valley, it won't be your typical photo op on the border. At our 2/19 conversation, U.S. Rep. Joaquin Castro, D-San Antonio, talked about a federal judge's decision to block President Obama's executive order on immigration — and what happens next. 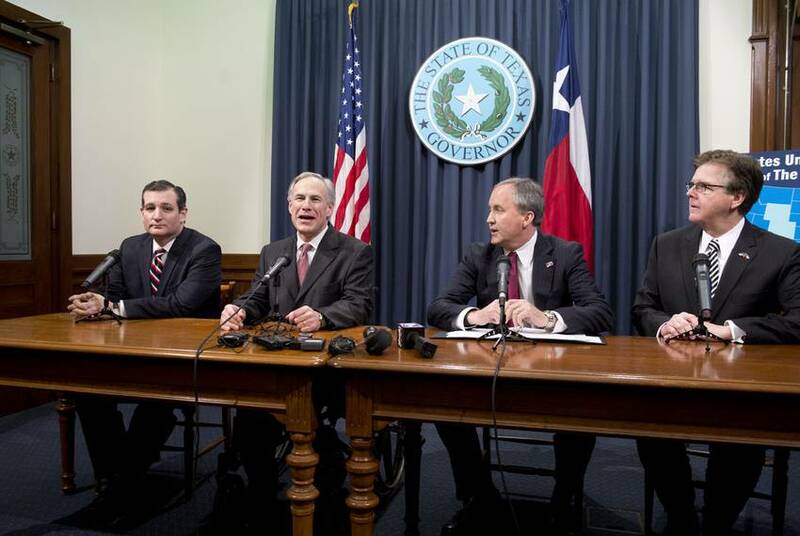 Here's a video of Wednesday's news conference with U.S. Sen. Ted Cruz, Gov. 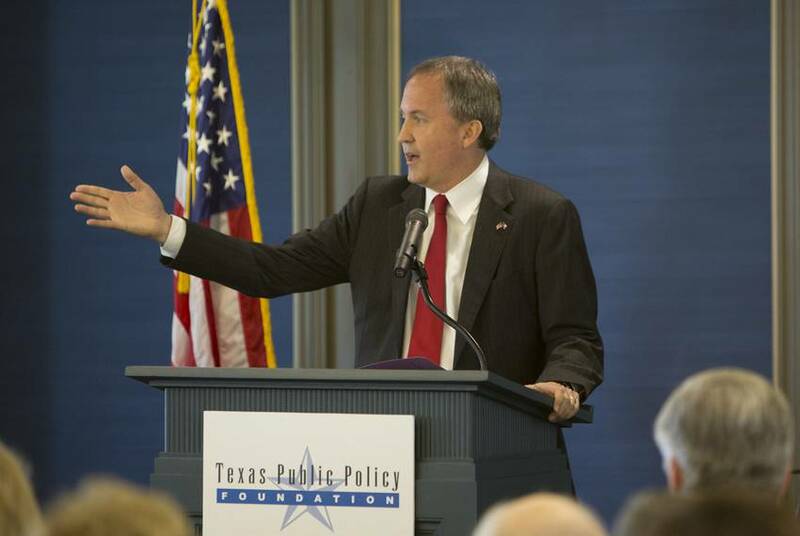 Greg Abbott, Attorney General Ken Paxton and Lt. Gov. 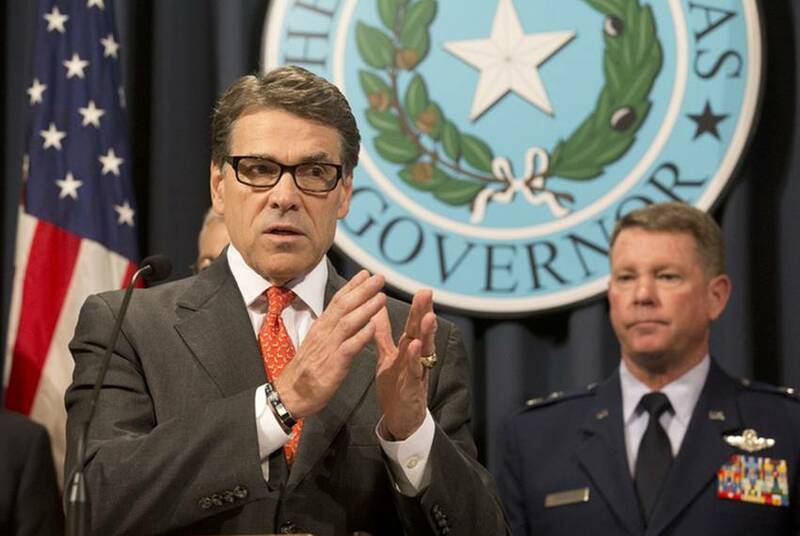 Dan Patrick, who discussed a judge's decision to halt President Obama's immigration order. 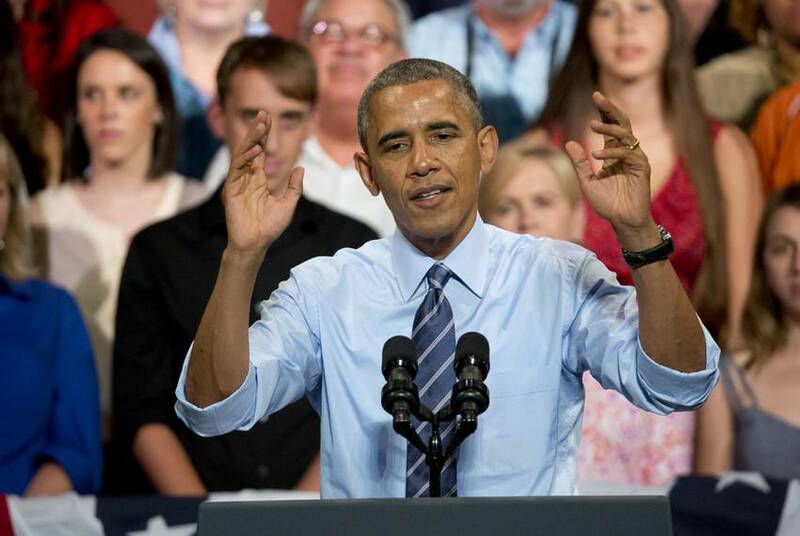 A Brownsville federal judge dropped a late-night legal bombshell Monday night, halting President Obama's executive action on immigration. 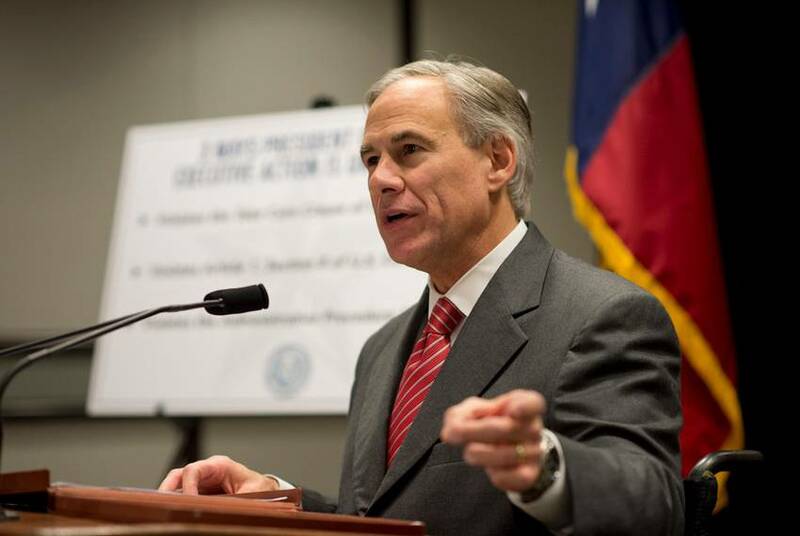 In his 31st lawsuit against the Obama administration, Gov.-elect Greg Abbott leads Texas and 16 other states challenging new protections for up to 5 million undocumented immigrants. 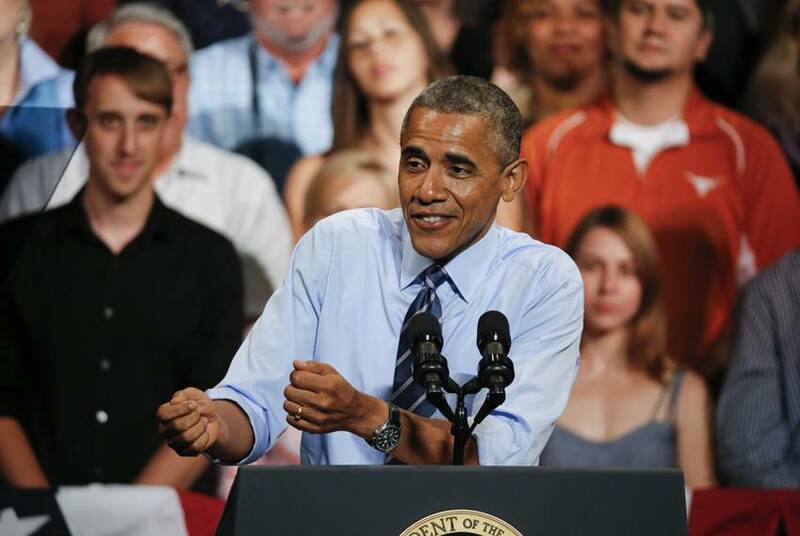 Texas will feel more of the effects of Obama's action while a proposed overhaul of the Secure Communities programs draws bipartisan criticism. 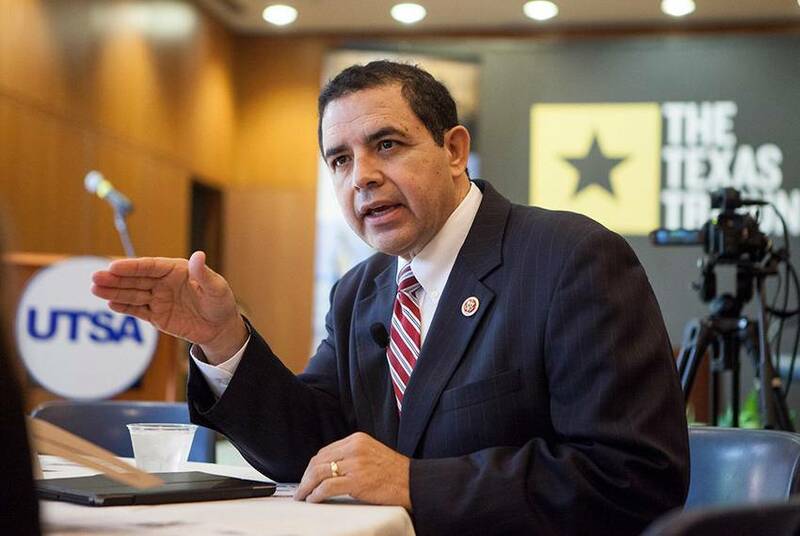 It wasn't just Republicans in Texas who were celebrating big statehouse gains on Tuesday. 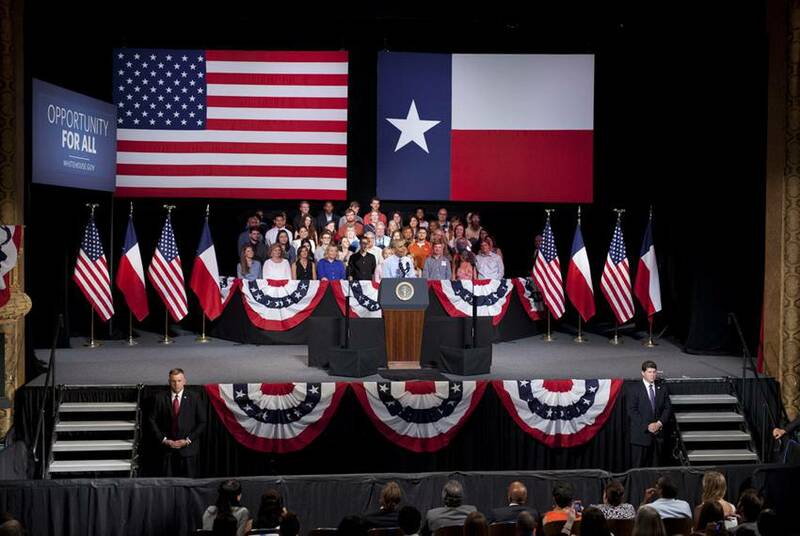 President Obama on Monday urged Democratic voters to turn out on Election Day for Wendy Davis and Leticia Van de Putte, the candidates for governor and lieutenant governor, warning in a conference call that voter apathy would ensure Republicans retain control in Texas. As the election season comes to a close, it's instructive to see whom the candidates call in for special appearances and reinforcement — and whom they don't call on at all. 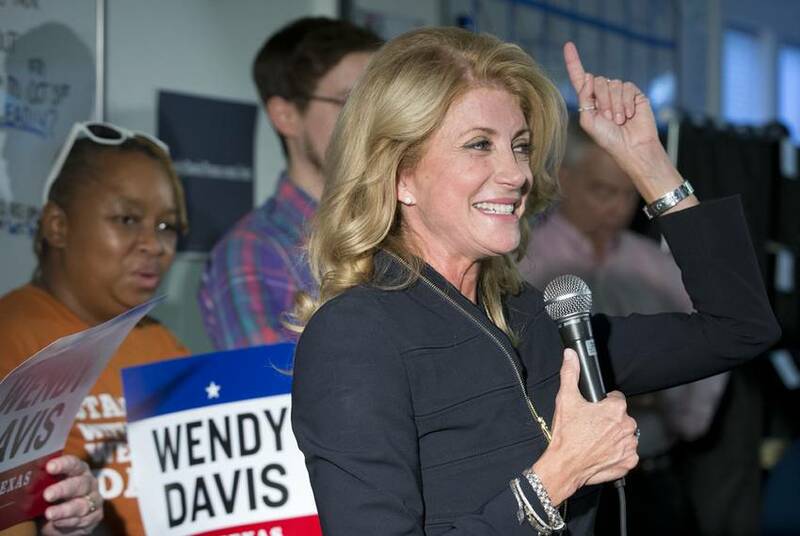 While many Democrats in southern states are running away from Barack Obama as fast as they can, Sen. Wendy Davis leaned into her embrace of the president on Wednesday, saying she would welcome him on the campaign trail. This isn’t going to go down as a year when big ideas and political celebrity decided the elections. It’ll go down as a referendum on the Democrat who has been in the White House for the last six years. 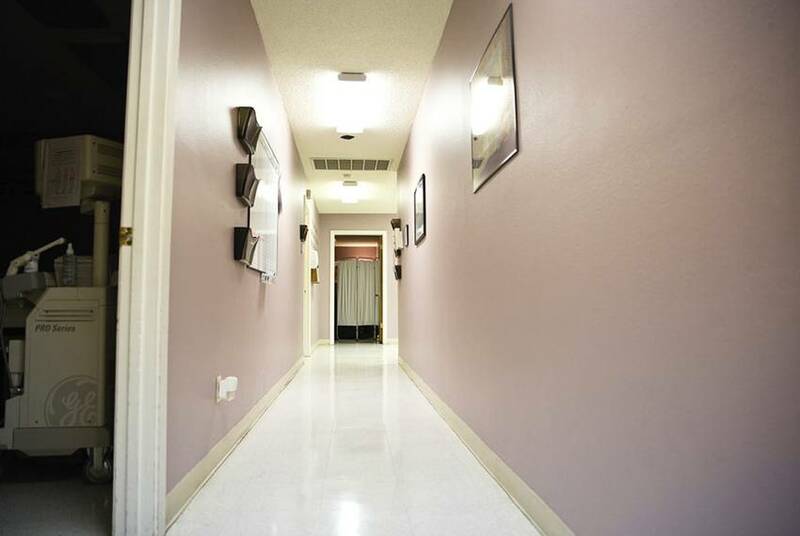 As of this morning, the number of legally operating abortion clinics in Texas can be counted on two hands. 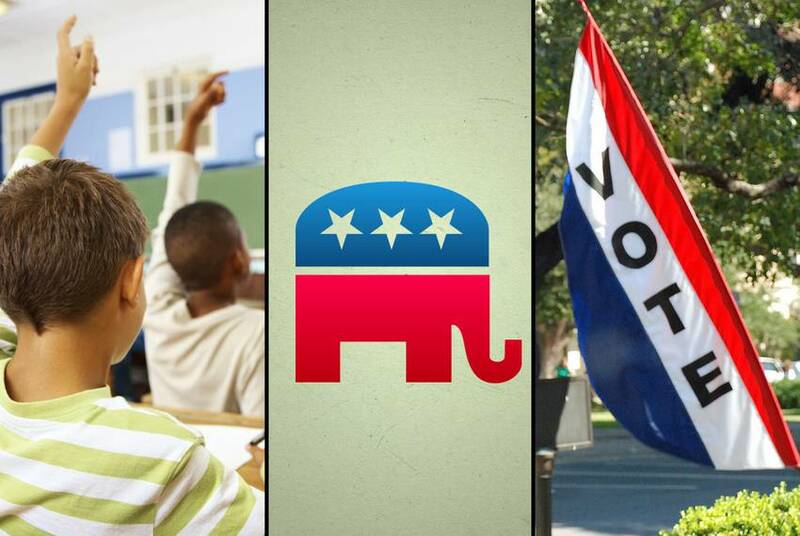 Political campaigns can be cunning and crafty affairs where candidates are cautiously presented and positions are carefully tailored to voters. But the contenders are humans, and policy is sometimes personal. 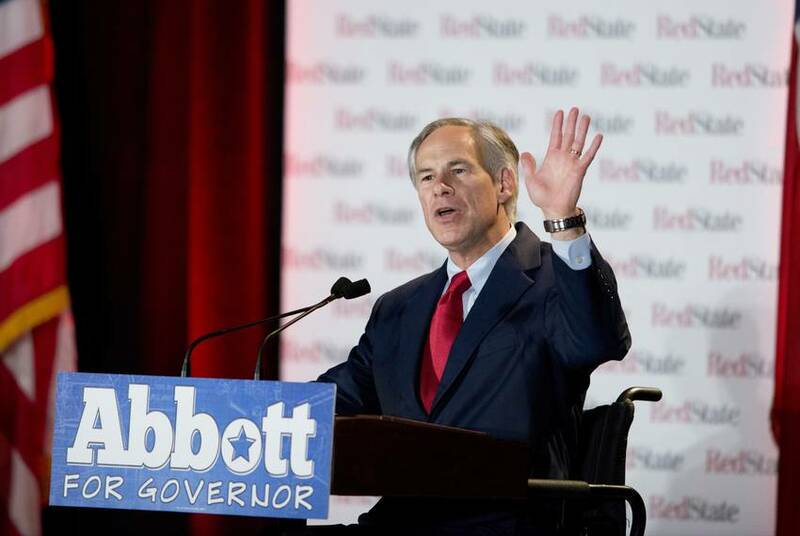 Abbott: Davis is "Obama's Ideological Twin"
This week's House committee hearing in which leading officials in charge of executing the plan said they never asked for Guard troops revealed another aspect of Rick Perry's border action, according to the Houston Chronicle's Patrick Svitek. 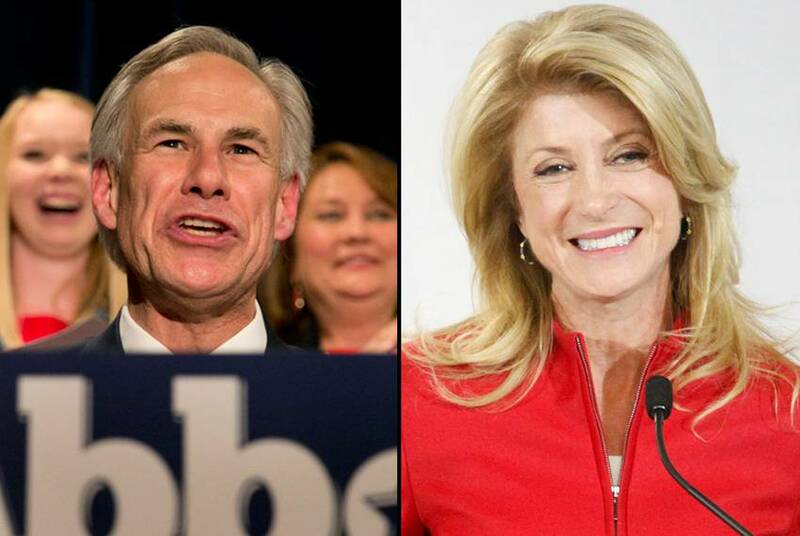 The Fort Worth Star-Telegram's Bob Ray Sanders is pushing back against one major tenet of the conventional wisdom surrounding the race for governor: Wendy Davis needs to maintain a healthy separation between her and President Obama. 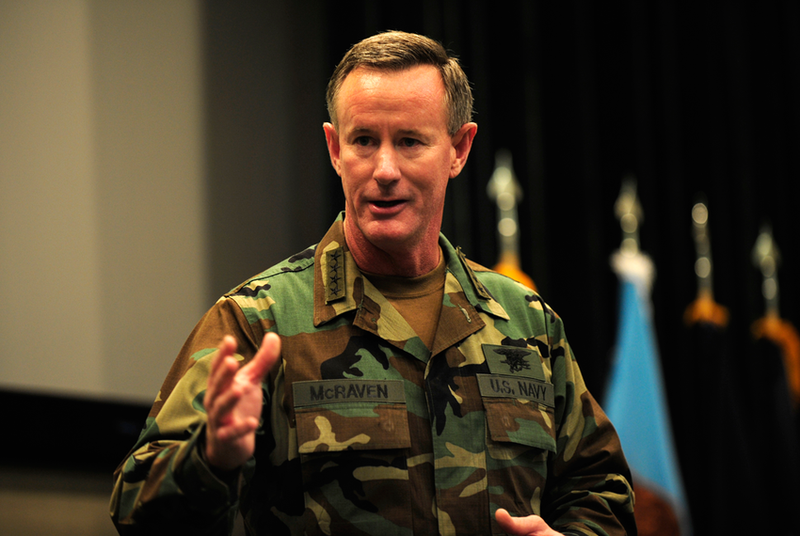 The two candidates to replace outgoing UT System Chancellor Francisco Cigarroa — Admiral William McRaven and Dallas Fed Chief Richard Fisher — are neither a product of state politics nor of academia.